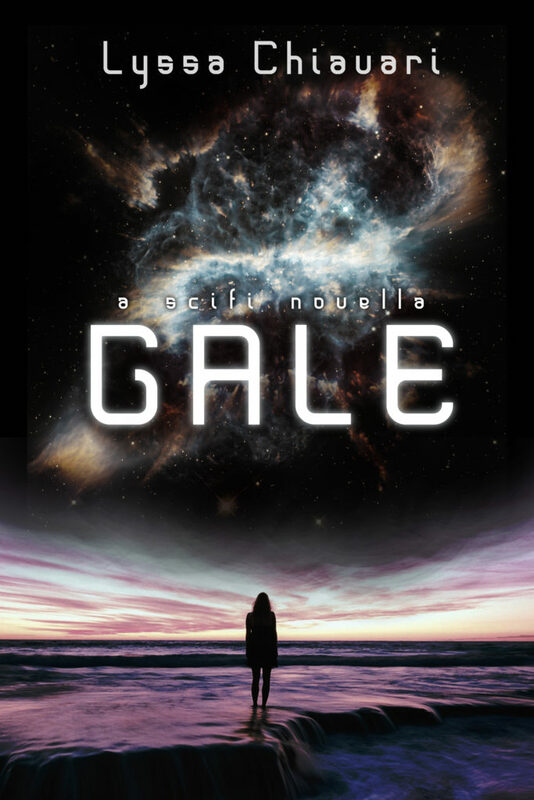 Just a quick note today to let you all know that “Gale,” my short sci-fi retelling of Shakespeare’s The Tempest, is now available at ebook retailers outside of Amazon! Miranda doesn’t want to be different. On Gale, being different can get you killed. When her seizures began, Miranda tried to keep her abnormality secret. But then the visions started—ominous hallucinations of strange lights in the sky, an otherworldly monster with wings like a dragon, and a girl who appeared from the clouds like a bolt of lightning. Despite the ever-present threat of the Watch, Miranda is determined to find out what the visions mean. Little does she know that the answers might lead her to freedom. “Gale” is now available on iBooks, Kobo, Nook, Google Play, Gumroad, and a handful of other retailers!